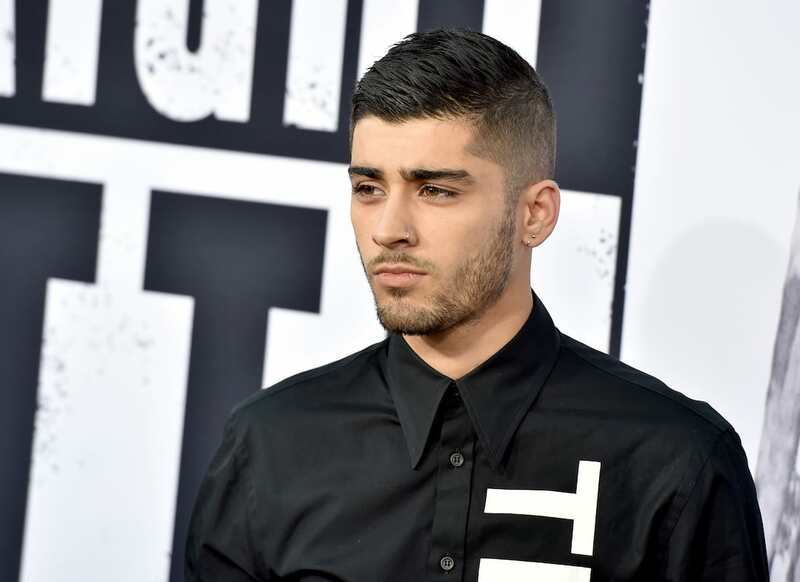 Perrie Edwards has finally confirmed what was already suspected: that Zayn Malik did end their relationship via text message. The singer takes aim at the way her ex handled the 2015 break-up in Little Mix’s new book ‘Our World’, branding it the ‘worst time’ of her life. It was horrible, the worst time in my life. A four-year relationship, two year engagement ended by a simple text message. Just like that. Even though things in my career were going really well, it was incredibly difficult for me. The claims go against Zayn’s insistence last year that rumours he had split from Perrie over text were false. If you could word it exactly this way, I’d be very appreciative. I have more respect for Perrie than to end anything over text message. She knows that, I know that, and the public should know that as well. I don’t want to explain why or what I did, I just want the public to know I didn’t do that. The leaked passage follows the band’s appearance on The X Factor – where they performed their new aptly named track ‘Shout Out To My Ex’.